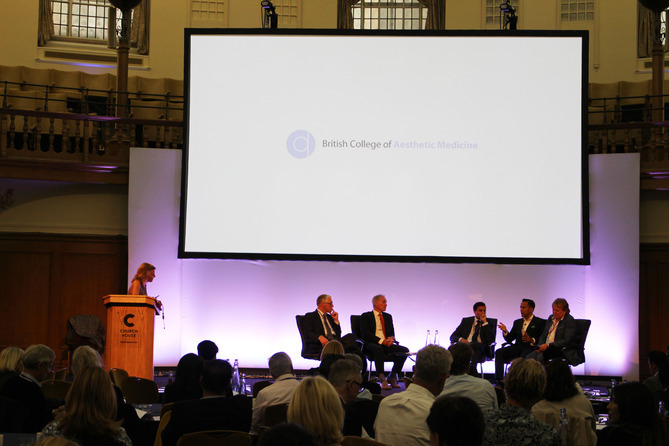 On Saturday September 22, 250 medical aesthetics doctors and dentists attended the British College of Aesthetics Medicine’s (BCAM) annual conference at the Church House Conference Centre in Westminster, London. Conference director and aesthetic practitioner Dr Ruth Harker started the day with her welcome speech, which outlined BCAM’s vision to become a renowned academic institute and fraternity for doctors and dentists in the medical aesthetic specialty. The conference provided two comprehensive agendas alongside an exhibition. The Main Lecture Programme focused on clinical presentations and live demonstrations. 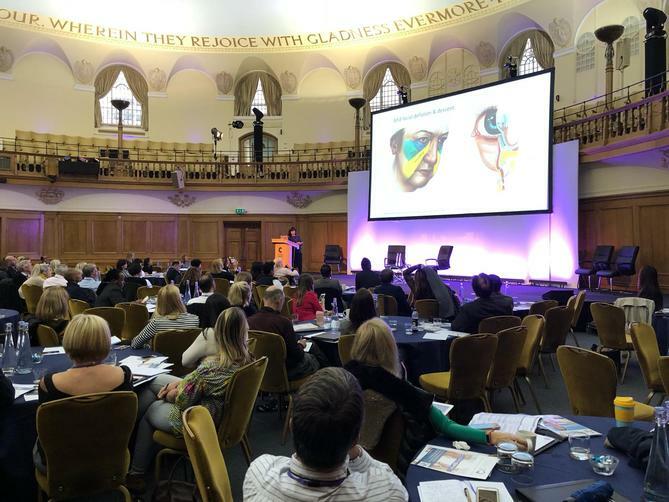 Delegates learnt about the anatomy of the jawline and neck, alongside strategies for rejuvenation from consultant plastic surgeon and Mr Rajiv Grover, while consultant dermatologist Dr James Britton discussed dermatological infections and how to manage them. 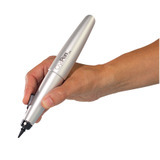 Other subject matters covered in the main lecture programme were non-surgical rhinoplasty, when to say ‘no’ in aesthetics, complications with fillers and botulinum toxin, as well as treating lax periorbital skin non-surgically. In the second programme, the Business and Clinical Forum, topics such as appraisals, producing profit and litigation in aesthetics were covered. 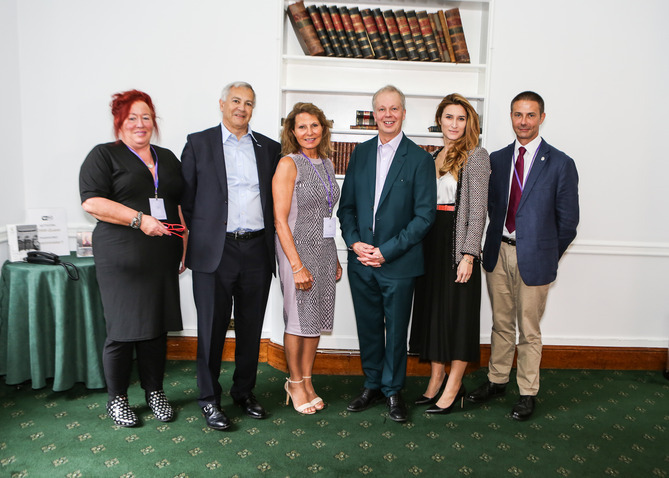 Psychotherapist Norman Wright, aesthetic practitioner Dr Max Malik and aesthetic practitioner Dr Steven Harris all presented individually on the mental wellbeing of aesthetic patients and how to recognise body dysmorphic disorder. 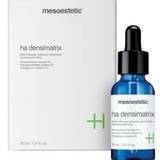 In addition to both programmes running throughout the day, were 23 exhibitors, featuring companies such as AestheticSource, Healthxchange, HA-Derma, Med-fx, Enhance Insurance and Lumenis. 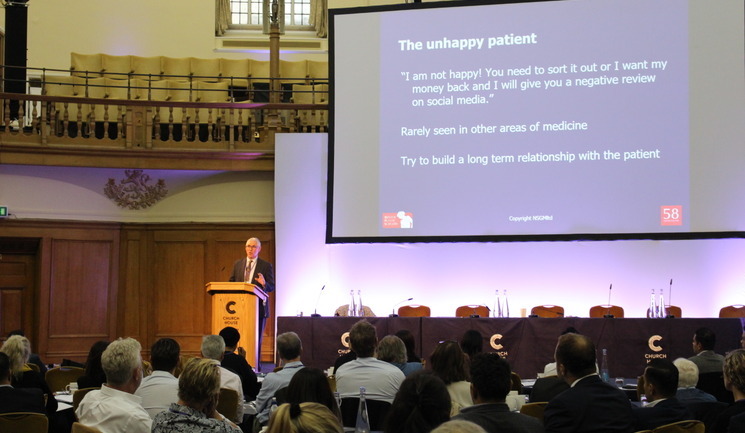 The BCAM Conference for 2019 will take place at the Church House Conference Centre in Westminster on Saturday September 21.